Directed by Charles Randolph-Wright, MOTOWN THE MUSICAL is the true American dream story of Motown founder Berry Gordy’s journey from featherweight boxer to the heavyweight music mogul who launched the careers of Diana Ross, Michael Jackson, Stevie Wonder, Smokey Robinson, Marvin Gaye and so many more. 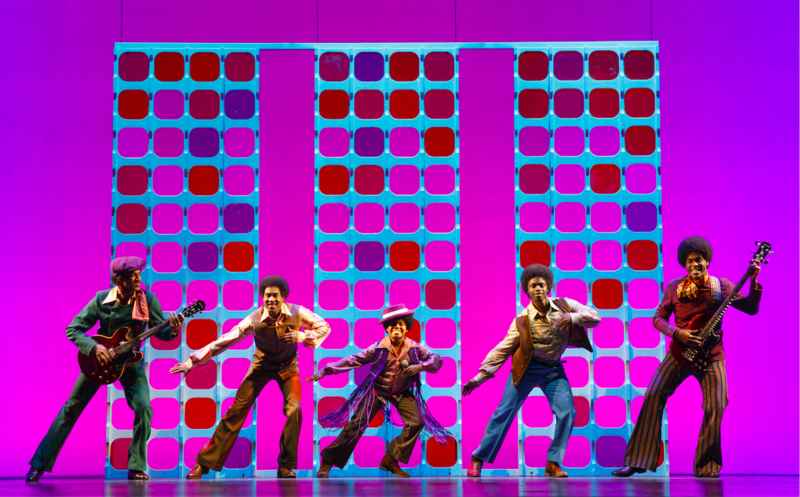 Featuring more than 40 classic hits such as “My Girl” and “Ain’t No Mountain High Enough,” MOTOWN THE MUSICAL tells the story behind the hits as Diana, Smokey, Berry and the whole Motown family fight against the odds to create the soundtrack of change in America. Motown shattered barriers, shaped our lives and made us all move to the same beat. BROADWAY ACROSS AMERICA is part of the Key Brand Entertainment family of companies, which includes Broadway.com, under the supervision of John Gore (Owner & CEO). Current and past productions include On Your Feet, View from the Bridge, Beautiful, Finding Neverland, and Million Dollar Quartet. BroadwayAcrossAmerica.com. Presented by Texas Performing Arts. Broadway Across America provides production services for Texas Performing Arts.